Synopsis: On a very special episode of The Name of the Pod Garibaldi crawls back into the bottle amidst a Homeguard plot to assassinate President Santiago. Also, did we mention that Garibaldi crawls back into the bottle? Jerry Doyle was a corporate pilot and stockbroker before changing over to acting just a few years before B5 launched. And as we have maintained for many years he acted rings around many folks on this show who had been doing it for a long time. Elaine Thomas who plays Major Kemmer in this episode, has only a handful of credits on IMDB. Sadly since her name is kind of common it’s hard to figure out whatever became of her. M.A.N.T.I.S. was a terrible, terrible Sam Raimi superhero show of the mid-90s, but at least it starred Carl Lumbly (who I never realized until now was John Parker in Buckaroo Banzai!). William Shatner’s TekWar didn’t even have that. The Star Trek: New Voyages episode written and directed by Marc Scott Zicree, “World Enough and Time,” featured George Takei and was nominated for a Hugo in 2008. Neat! 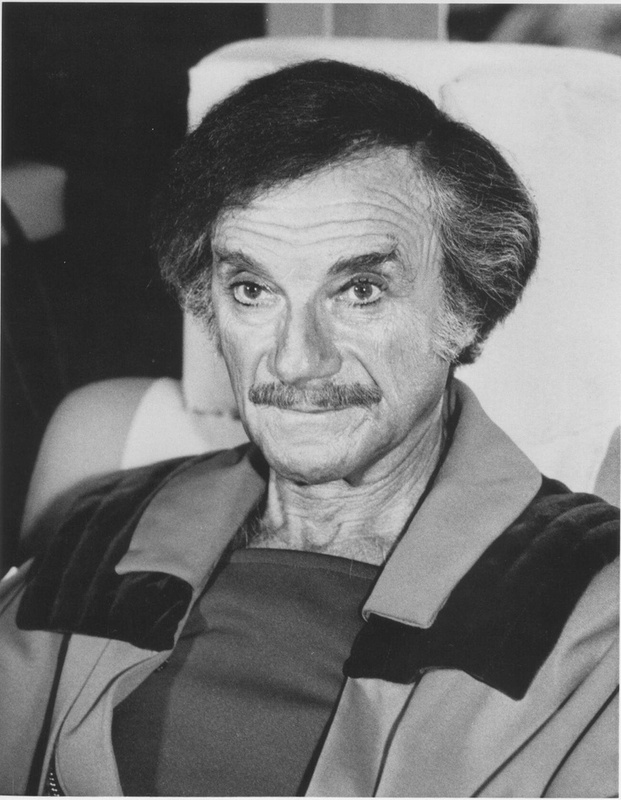 Jonathan Harris and his fabulous mustache. The shirt of Garibaldi. Chess King 4-eva! Ed Wasser as Guerra - flouncy and poofy! 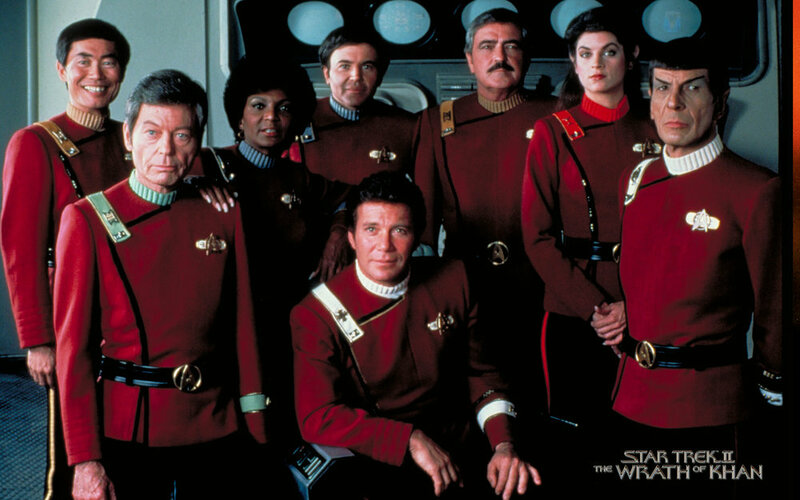 The greatest Star Trek uniforms. Colonel T.C. McQueen from "Space: Above and Beyond."